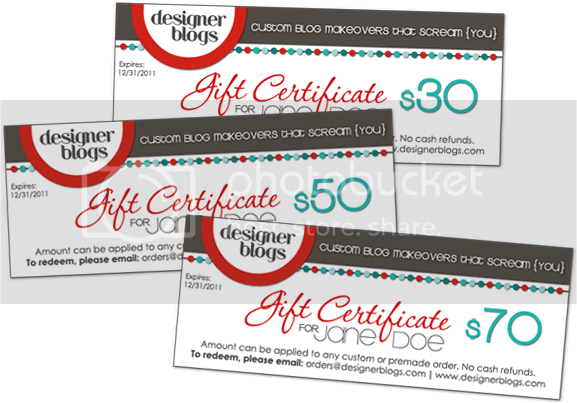 The winners of these three fabulous gift certificates are…. Please email us at [email protected] and we’ll reply to your email with your personalized gift certificate which can be used on any custom, premade, or add-on order! Thank you to all who entered. Remember you can still receive 30% through January 31st!